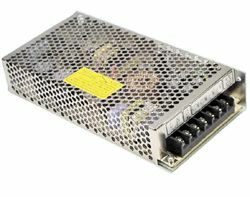 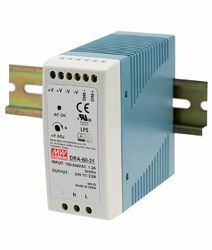 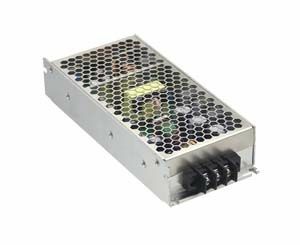 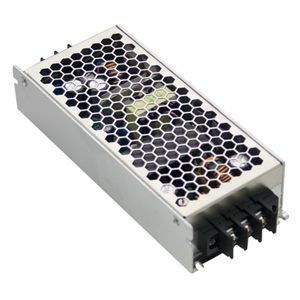 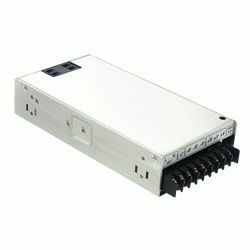 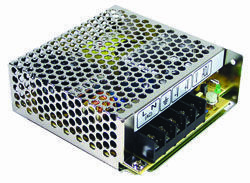 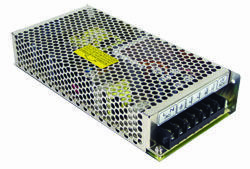 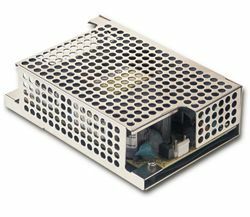 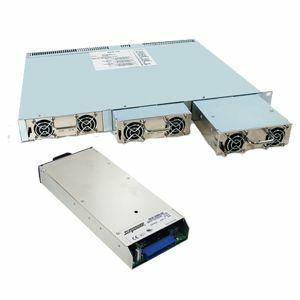 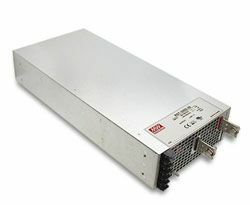 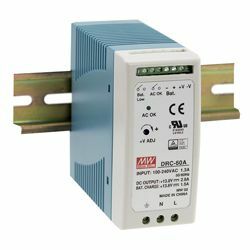 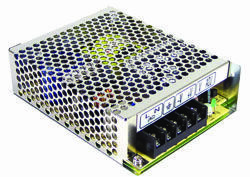 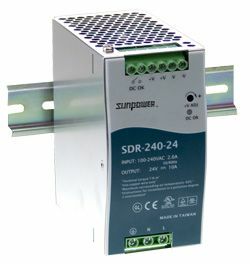 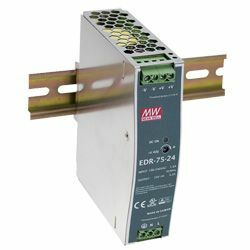 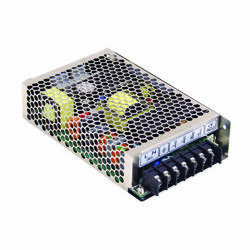 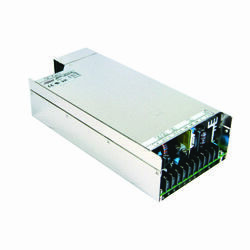 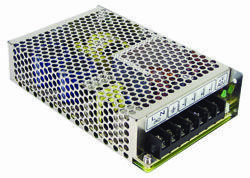 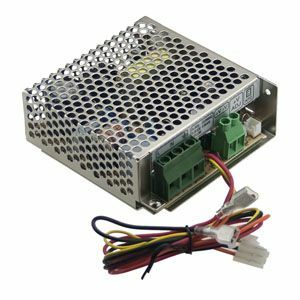 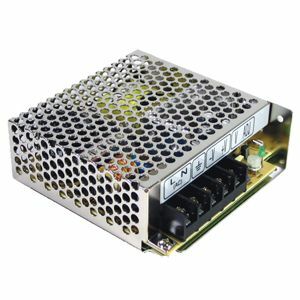 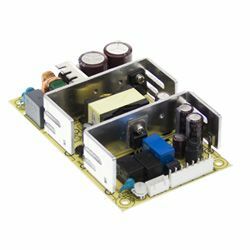 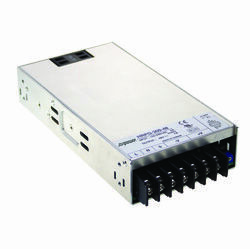 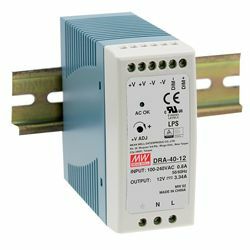 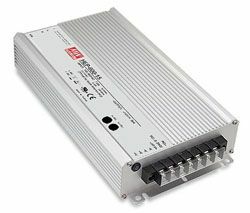 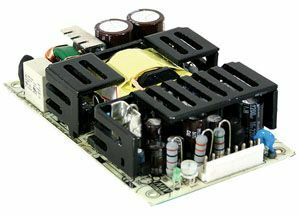 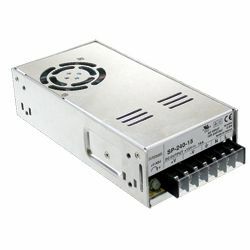 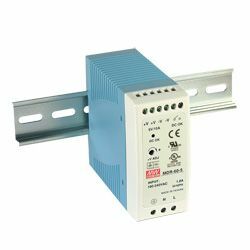 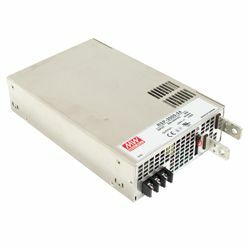 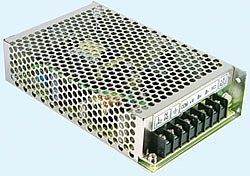 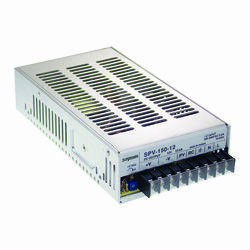 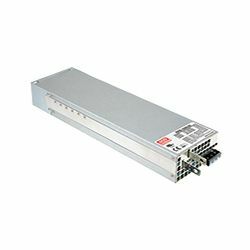 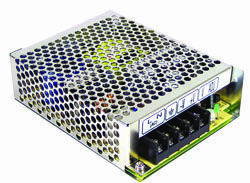 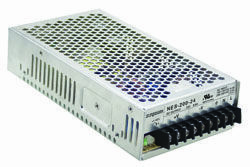 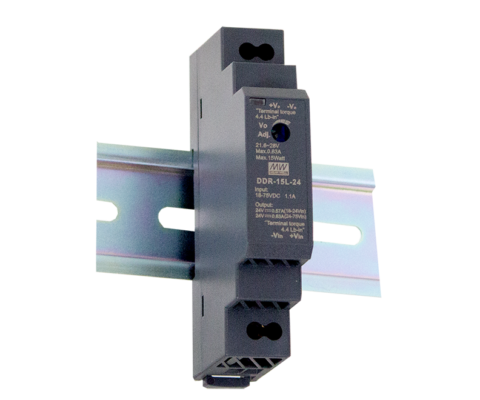 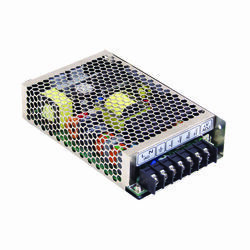 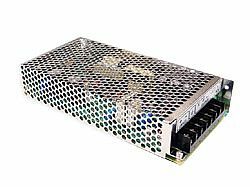 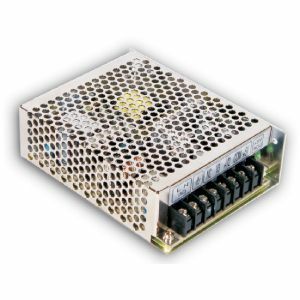 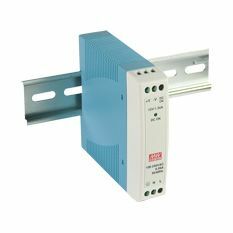 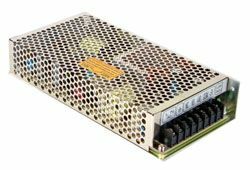 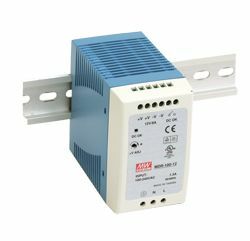 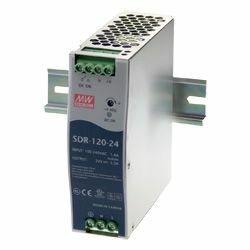 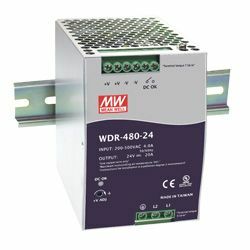 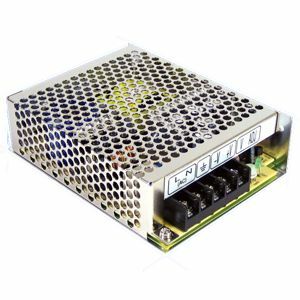 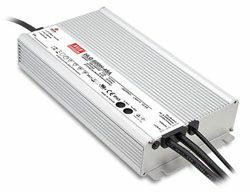 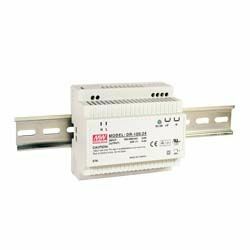 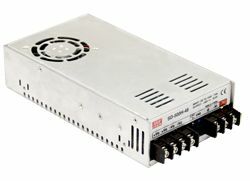 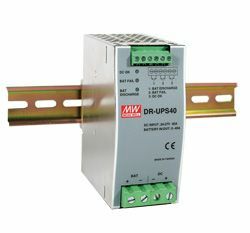 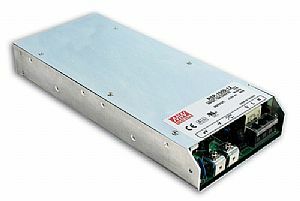 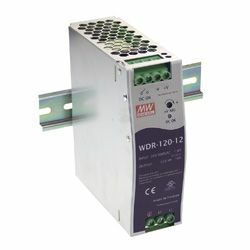 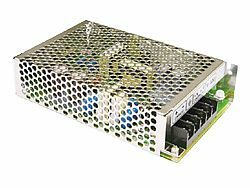 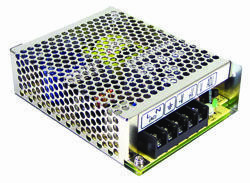 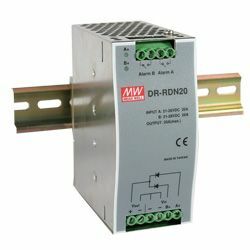 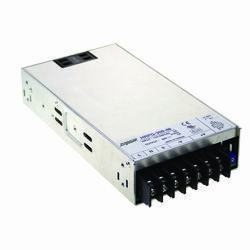 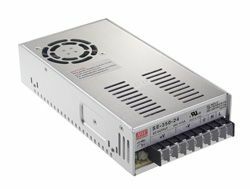 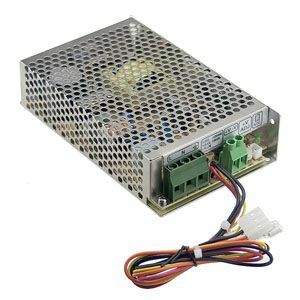 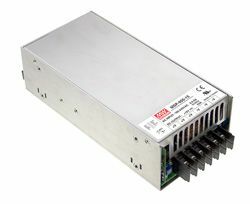 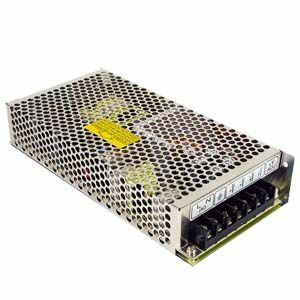 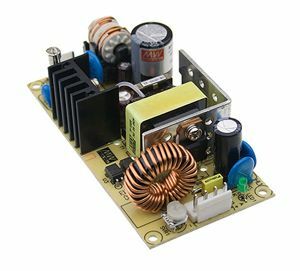 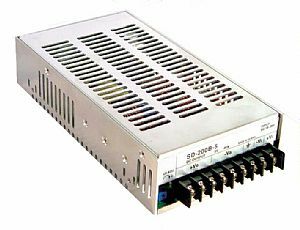 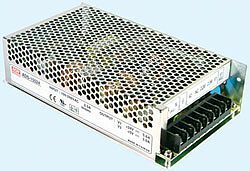 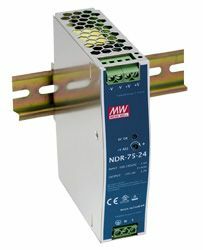 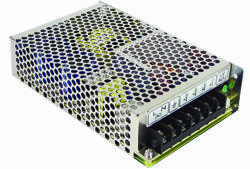 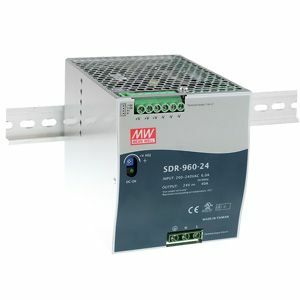 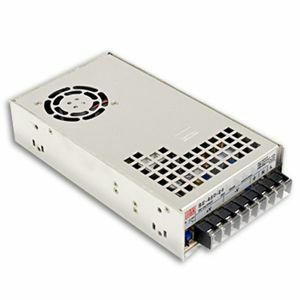 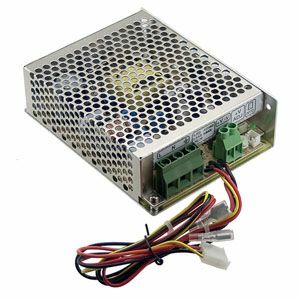 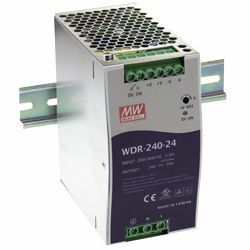 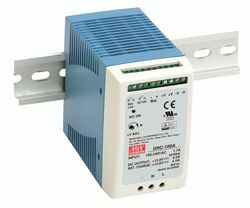 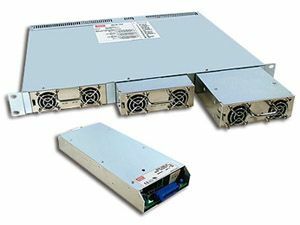 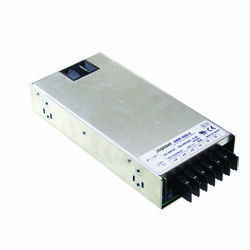 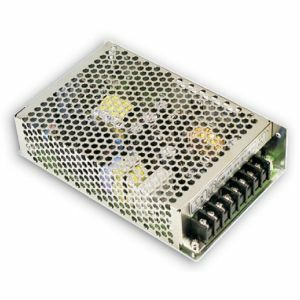 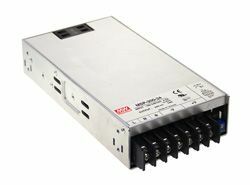 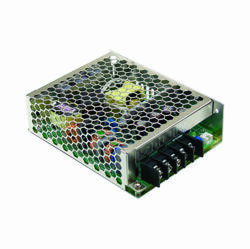 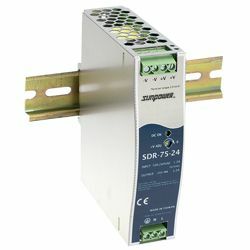 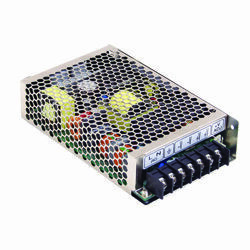 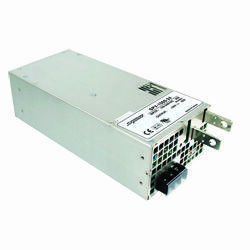 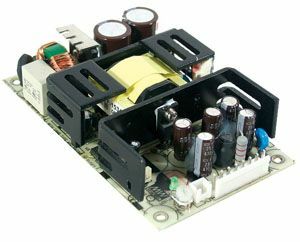 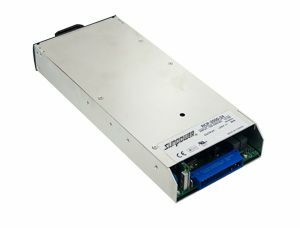 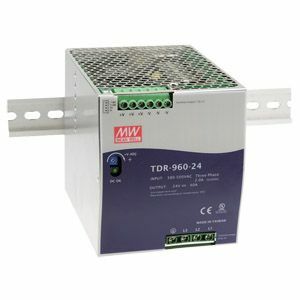 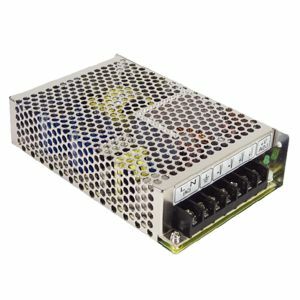 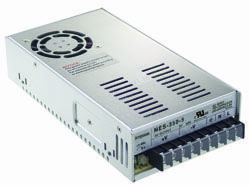 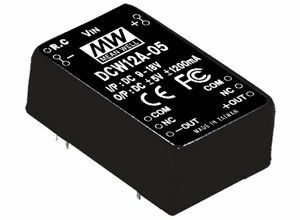 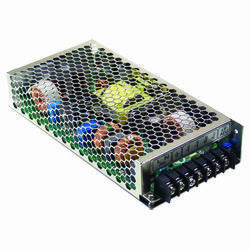 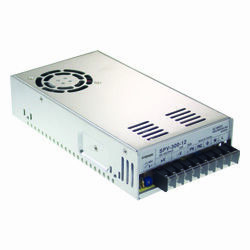 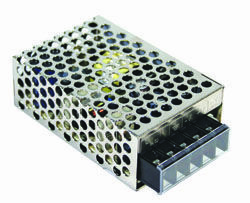 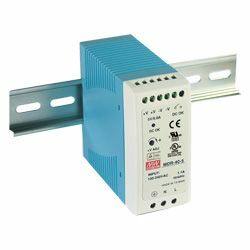 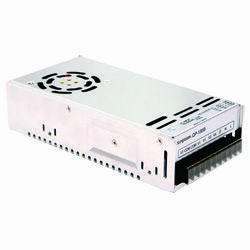 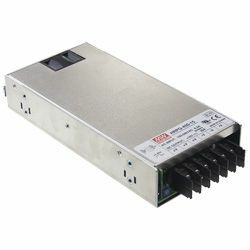 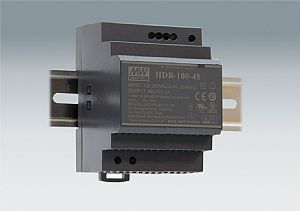 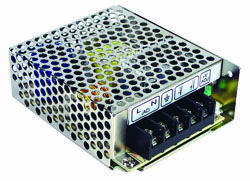 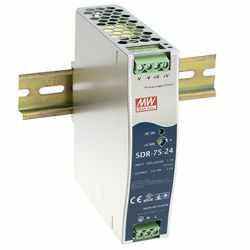 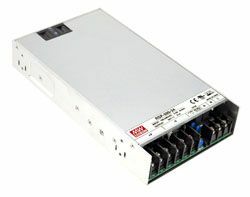 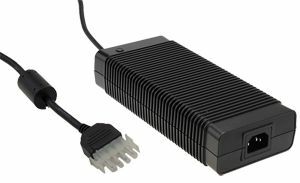 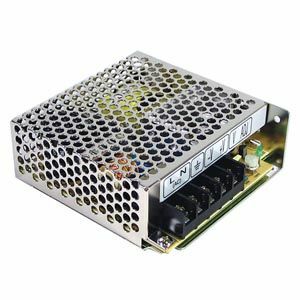 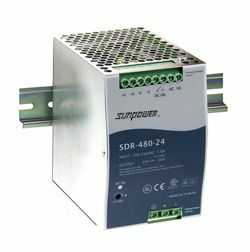 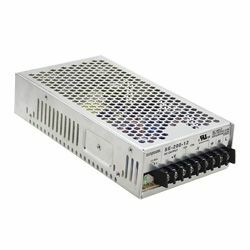 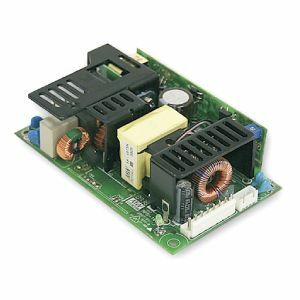 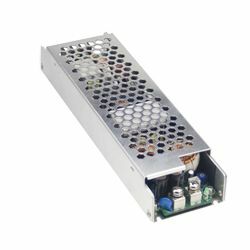 DRC-40 Series are a range of 40W DIN Rail power supplies with secondary charger output, for use as the power supply for backup batteries, in security access systems. 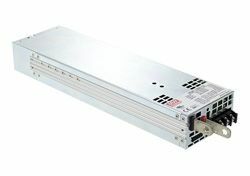 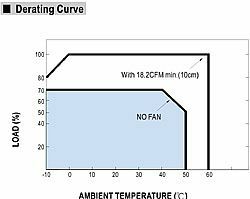 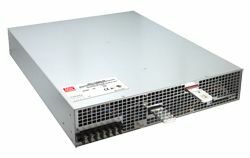 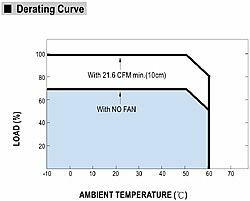 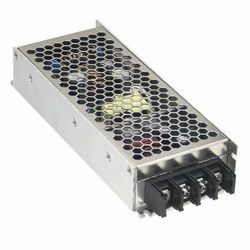 The range is of fanless design, has a 90-264VAC input range, efficiencies up to 87% and air convection cooled operating temperatures of -30C to +70C. 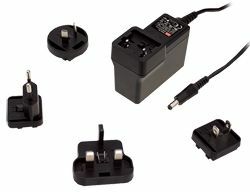 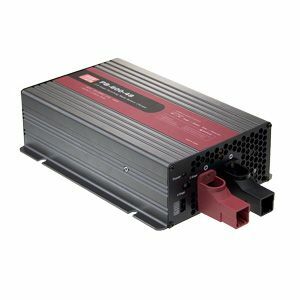 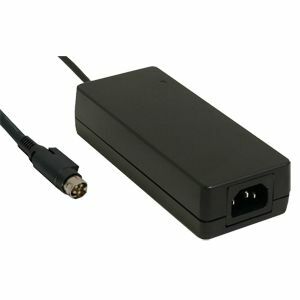 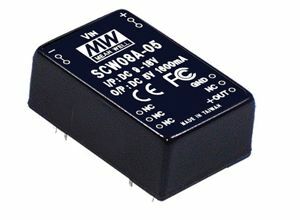 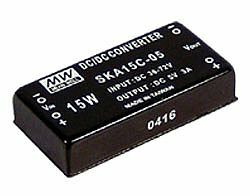 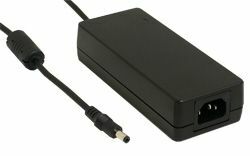 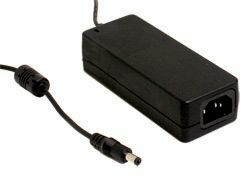 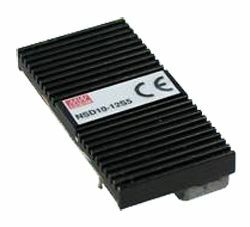 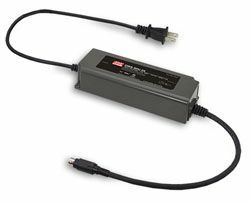 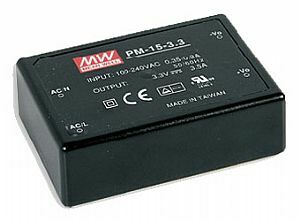 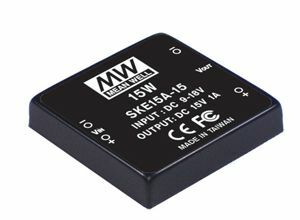 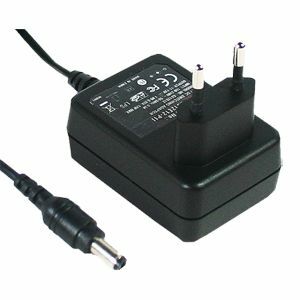 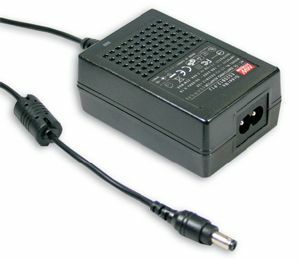 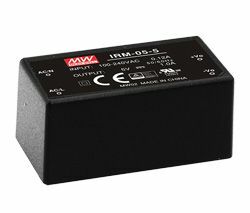 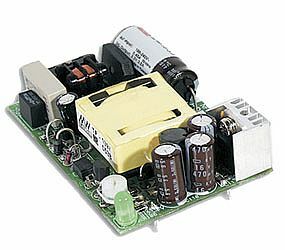 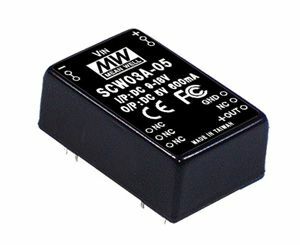 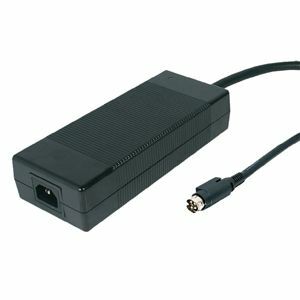 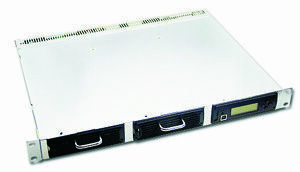 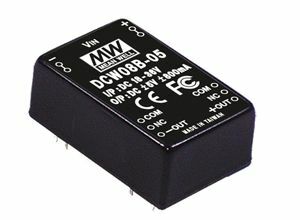 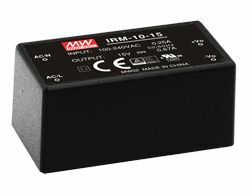 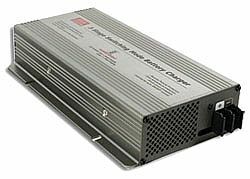 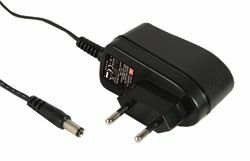 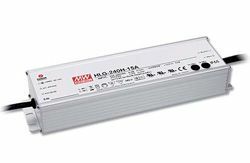 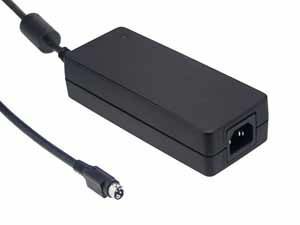 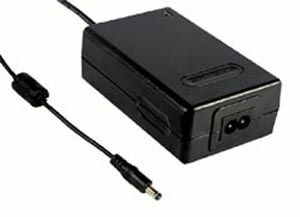 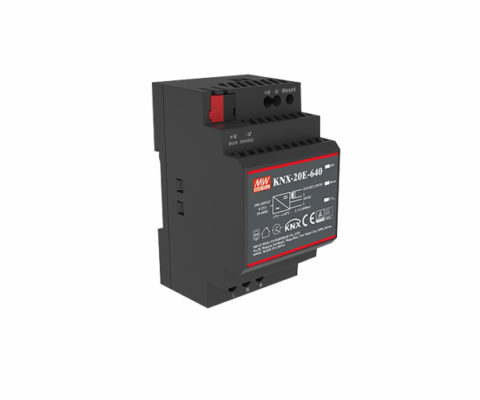 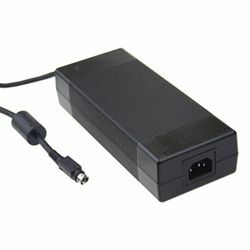 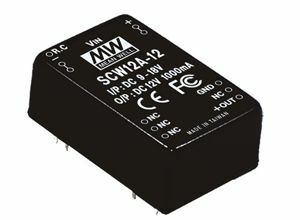 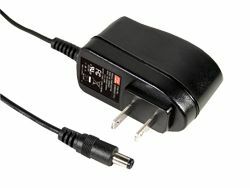 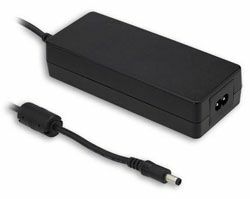 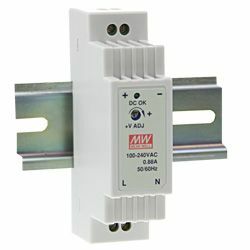 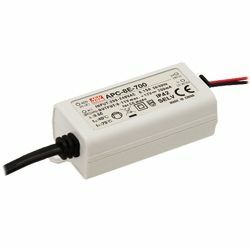 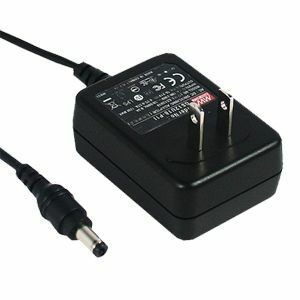 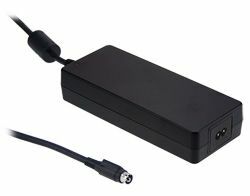 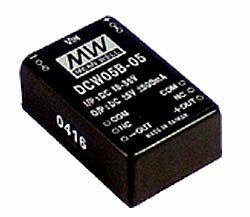 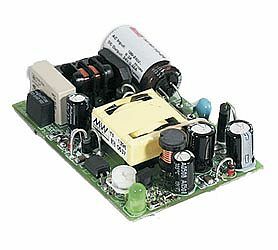 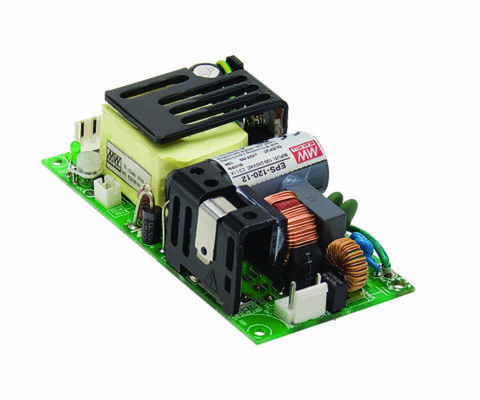 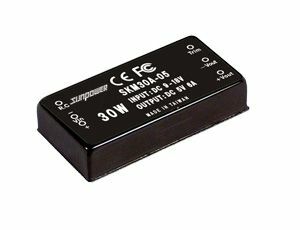 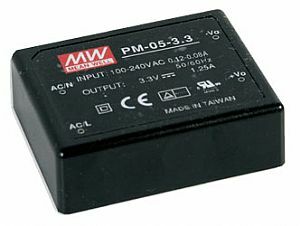 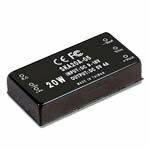 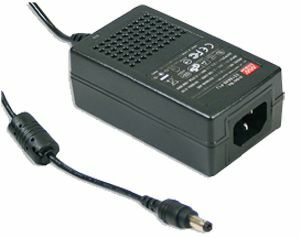 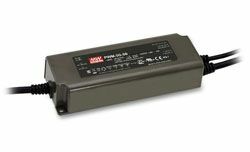 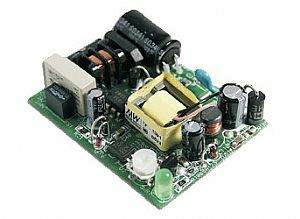 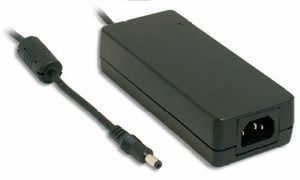 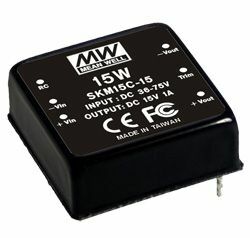 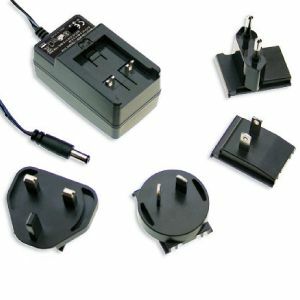 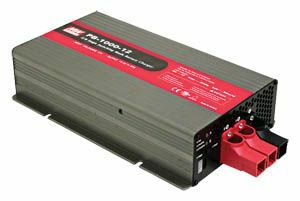 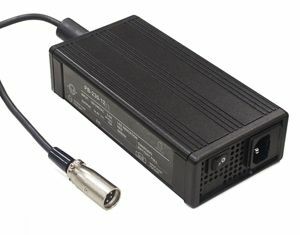 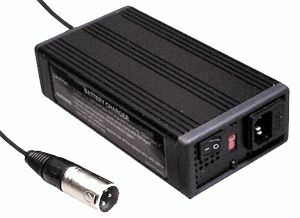 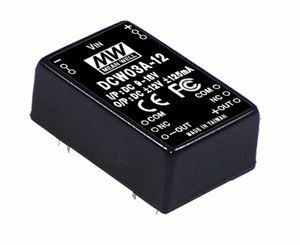 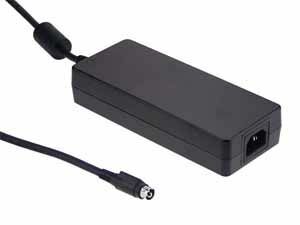 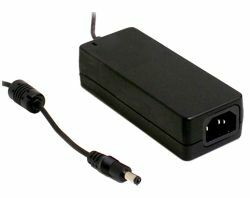 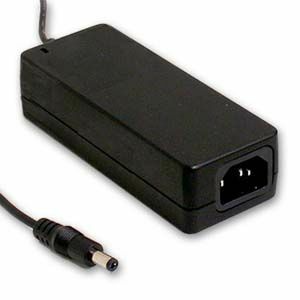 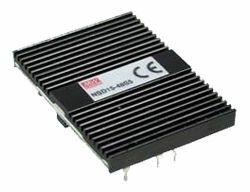 DRC-40 Series consists of a 13.8V and 27.6V model both of which have a respective lower current charger output; the units also include an alarm signal for AC OK and battery low. 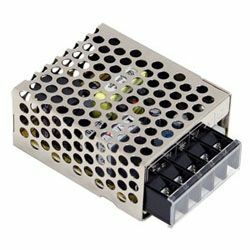 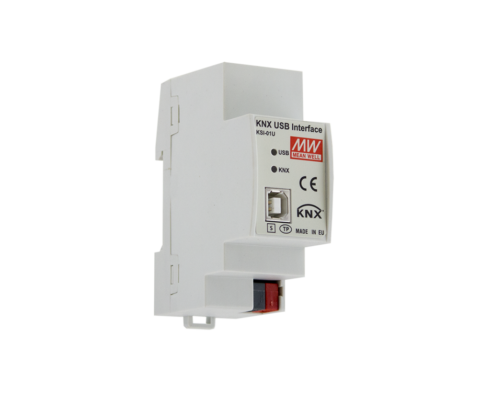 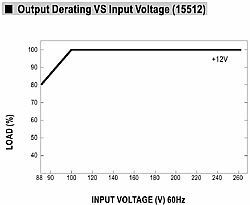 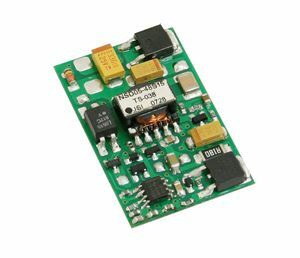 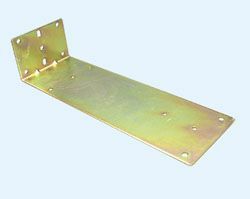 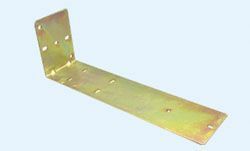 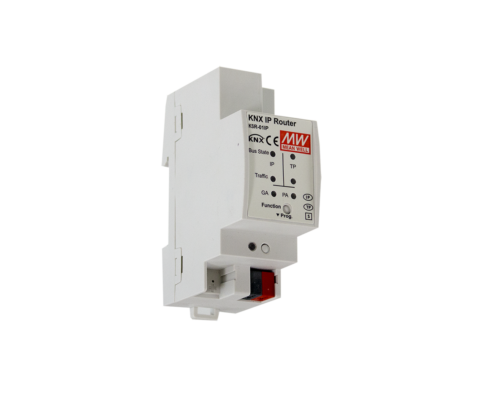 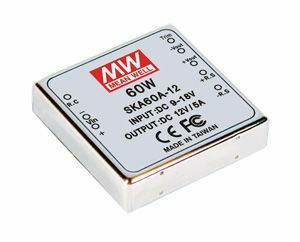 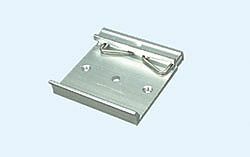 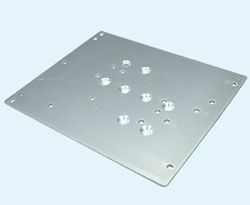 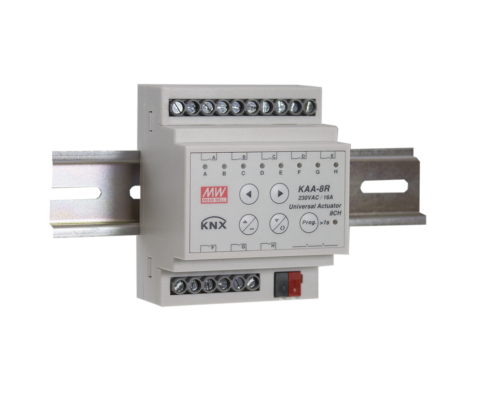 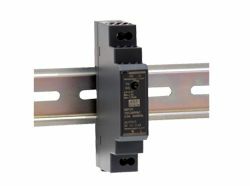 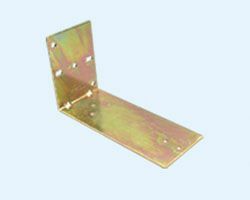 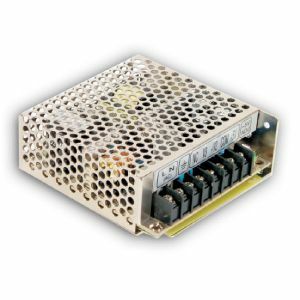 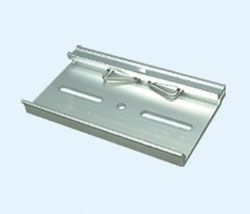 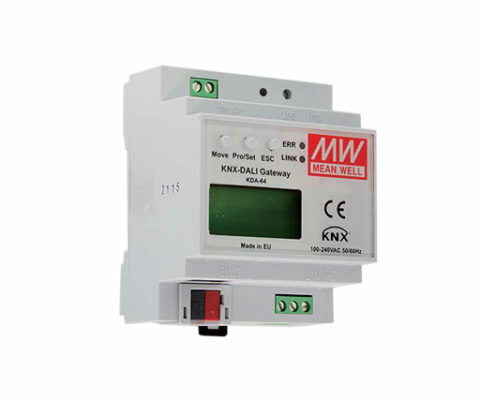 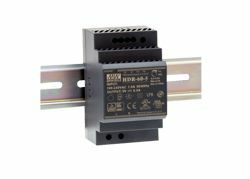 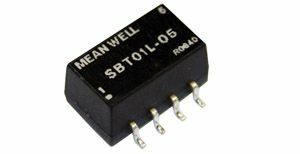 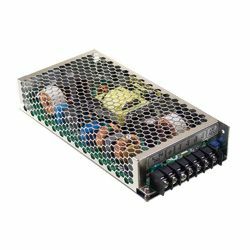 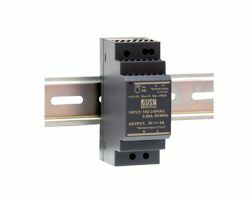 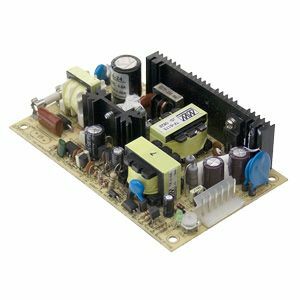 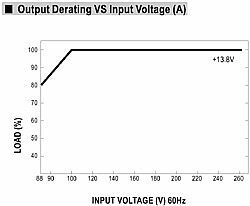 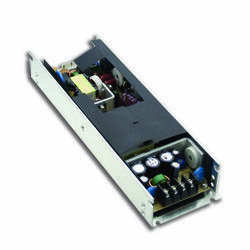 Other functions include short circuit protection, overload protection, over voltage protection, battery low cut off, battery reverse polarity protection by fuse, and front panel DC voltage adjustment. 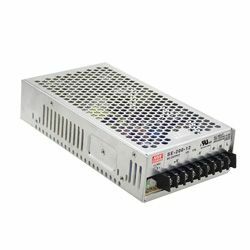 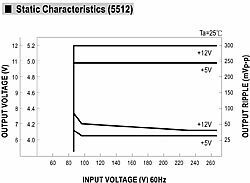 DRC-40 are also certified to UL, CUL, CB, TUV, CE safety regulations and meet the requirements of IEC60950-1 Limited Power Source (LPS).